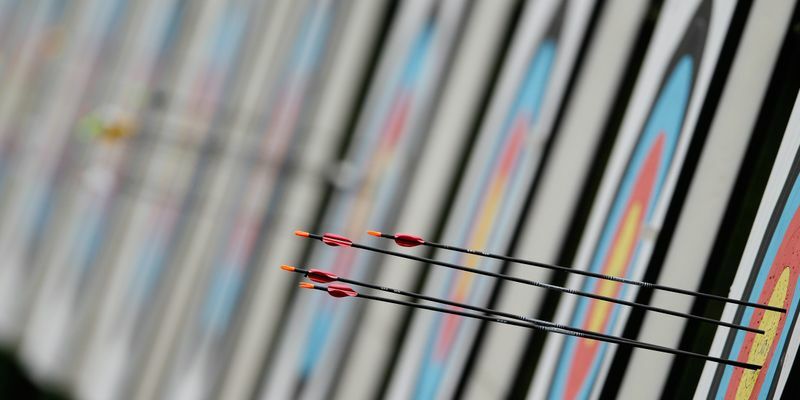 The Archery Association of India (AAI), under its new president B V P Rao, has made a decision to send two separate teams to the first World Cup in Medellin, Colombia to be held from April 22 to 28 and to the World Championships at The Netherlands' Hertogenbosch city from June 3 to 16. The World Championships will also give the country's archers the first shot at a berth for the 2020 Tokyo Olympics. The newly formed body had even finalised a 16-member junior squad to represent India at the Asia Cup in Bangkok. They have also decided on the dates of national ranking championships and senior nationals which will be held in Bhubaneswar from March 9 to 16. These decisions are being looked at as an effort to bring back the Indian archery from the mess it has fallen into after the AAI was derecognised in 2012. "Probables for the national camp will be selected through the open selection trials which will be held in the last week of January. Teams selected from the final trial will take part at the Worlds and the World Cup," Rao told TOI. The body has made many decisions in the past few days which also includes, holding of the junior (recurve, compound and Indian round) national championships in Bhopal from February 7 to 14 and selection of the senior team for the Netherlands Worlds in March itself. But all is not rosy for the AAI as it is on a collision course with the Jharkhand Archery Association (JAA), which decided to choose Arjun Munda as the new patron without following the rulebook. AAI has sent a show-cause notice to JAA with a deadline of January 20th in this regard. "It's a general practice that in case of president's resignation, one of the senior vice-presidents takes charge and runs the federation activities being the acting president till the proper election of the association is not held. Why this haste?" Rao wondered.